While many were presuming ESP to exist, the big question was: "how do we get some?" This also became debatable. Some said we all have ESP abilities and, in fact, we rely on them without being aware. Another camp believed Extra Sensory Perceptions were exclusive to psychics. A majority believed that we all had the potential of ESP, but that certain people were more receptive to this phenomenon. As for which superpowers fell under the ESP umbrella, some said four, some said five and others included a long list. More controversy. 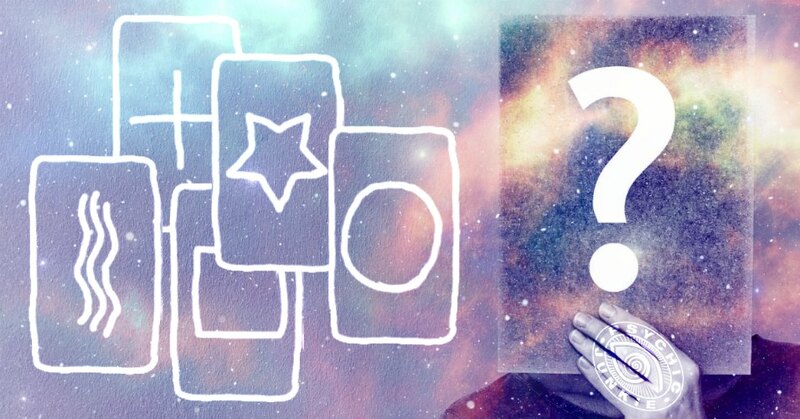 What Is Extrasensory Perception? Here's The Truth About ESP! For more than 20 years the CIA studied Extrasensory Perceptions for use in their top-secret spy program. With previously classified details about ESP now finally coming to light, there can be no more secrets. With the release of the documentary Third Eye Spies (2019) featuring Russell Targ, Dean Radin PhD, Uri Geller, Brian Josephson PhD, Hal Puthoff PhD, Stephan A. Schwartz, Edgar Mitchell PhD, and Lori Williams, science has now proved ESP to be very real indeed. Some people are born with an innate power to see ongoing vibrations in the ether. Such vibrations comprise a world of thought forms and events. Clairvoyants can tap into these vibrations for an awareness of external facts and events that aren’t transmitted by the five senses. It is possible for a person to develop deeper powers of the mind, as the receptive and believing mind can see things manifest from the invisible into the visible realm. A clairvoyant will often see and interpret your aura according to the colors emanating from your energy field. Mental Telepathy is the awareness of another person’s thoughts not transmitted by language, sight, hearing or touch. It is when the mind communicates with other minds, without physical senses or mechanical devices. Native Hawaiians practiced mental telepathy for centuries before the white men came to their land. Africa and Tahiti have practiced telepathy for decades. Holy Men in the Far East have used it as a matter of course for centuries. We all experience haphazard telepathic experiences. You think about someone and he calls you ‘out of the blue’… You dreamed about a person you haven’t seen in years and bump into her at the mall the following day… You are prompted by your inner-voice to remain stopped when the light turns green and you narrowly avoid a collision. Psychometry is the art of reading the energies held by objects.  For instance psychics practicing psychometry use their ESP (usually clairvoyance, clairaudience, or clairsentience) while holding a piece of jewelry that has been worn by a person. They can pick up messages from the person's energy that will have been absorbed by the item of jewelry over the years. Photographs are also often used in psychometry. Mediumship is where a psychic's extra sensory perceptions act as a channel for communications with the spirits of people who have passed over. Precognition is an ability to experience knowledge of future events without using any physical agent. Often precognition is a forewarning of negative events that will happen unless a positive change brings forth a different outcome. You may have experienced a precognitive dream or perceived an event before it occurred while in meditation. You may have sensed something awesome was going to happen and even what it would be. These are blips of precognition, but they aren’t disciplined. What Is Extrasensory Perception? Read More .  . .
Master List of Psychic Abilities - Have You Seen It?